Throughout history people have taken their dreams very seriously. Dreams themselves, and the way we interpret them, take us into the deepest part of our individual as well as cultural psyches. Dreams indicate to us the ways in which we are fundamentally the same as peoples of earlier times and also the ways in which we are deeply different. Dreams, and discussions of dreams, can give us information about the most significant issues of a historical period, especially the sites where religion and politics, as well as death and power, intersect. Popular literature and historical documents from early Renaissance England include a remarkable number of recorded dreams and a considerable discourse on their meanings. While some dreams are specific to their time period, others are timeless and universal. 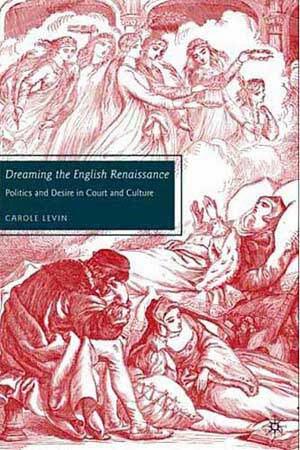 Dreaming the English Renaissance looks at theories about dreams in Renaissance England, actual dreams found in letters and diaries, and dreams as they are presented in histories, drama, and political tracts. 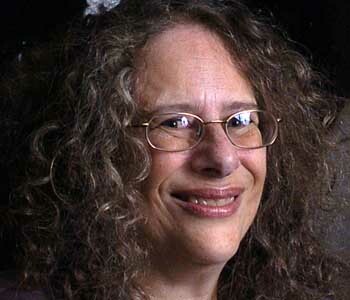 There were recipes for avoiding nightmares and for having pleasant or exciting dreams. Some argued they could learn the future from their dreams, while others insisted that one’s dominant “humour”–what we today would consider personality type–caused the dreams one had. Dreams helped discover murderers, were sent as warnings to monarchs, and were often the heartbreaking experiences of those who had lost or would lose someone they deeply loved. Examining dreams in the English Renaissance allows us to know much more about what these people believed and what they valued.